At 17 years old, many teenagers are focused on things like prom and hanging out with friends. Sarah Siegel’s teenage years were spent a little differently, however, when she suddenly found herself living on her own during her sophomore year of high school. 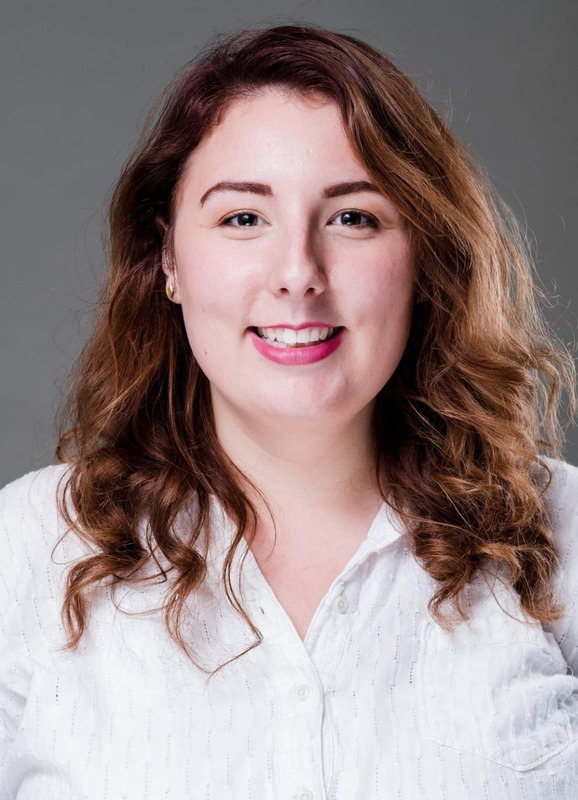 The weight of balancing school and a full-time job eventually began to take its toll, and Sarah failed two required courses her senior year. 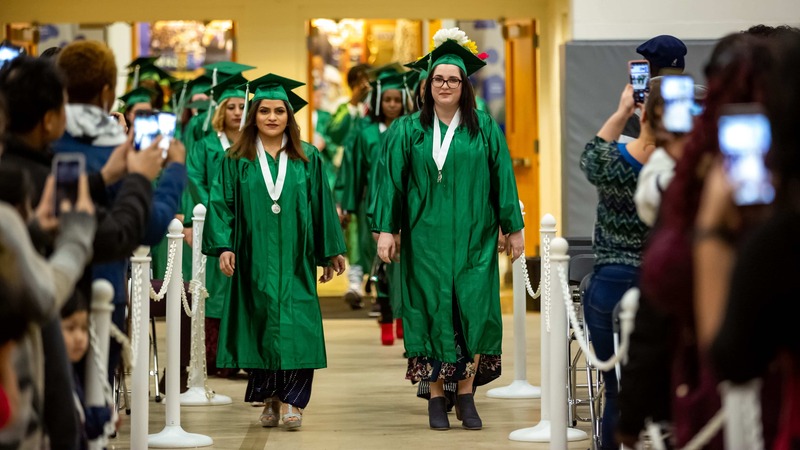 School administrators let her participate in her graduation ceremony with the promise that she would retake the classes in summer school, but accumulating debt and the need to support herself prevented her from being able to return. “Back then, I felt like I was just one in a sea of many — I was lost. 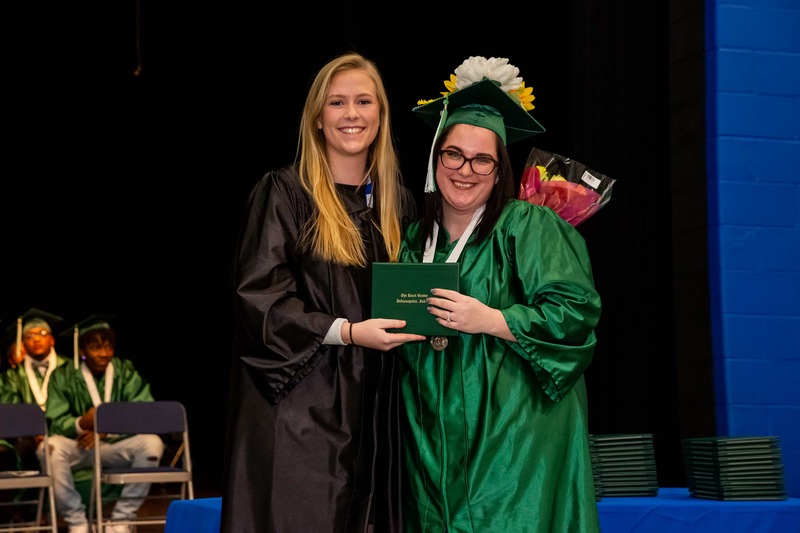 I knew there was no diploma waiting for me on the other side of that stage,” Sarah said. Sarah continued to find work, but the desire to finish her education lingered. Then, life threw Sarah another obstacle. Her mother fell ill, and came to live with Sarah so she could care for her. A few months later, Sarah also suffered the loss of a pregnancy. Sarah describes initially feeling embarrassed at returning to high school at the age of 25. However, with time, effort and the support of her teachers and coaches, she began to acclimate and eventually thrive. 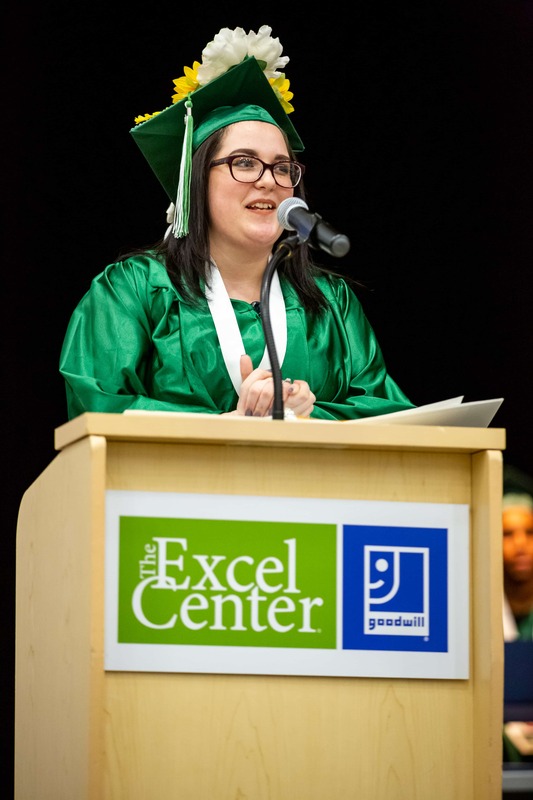 In February 2019, Sarah crossed the stage as a graduate of The Excel Center®.